Welcome to Flowerworx Designer Florist, an independant business, originally started up in Maghull by Marcia McCall (principal floral designer) but now based in our new shop in Brighton-le-Sands near Crosby, Having outgrown our previous premises you can now find us at No.5 Warrenhouse Road, Brighton-le-Sands, Liverpool L22 6QN. 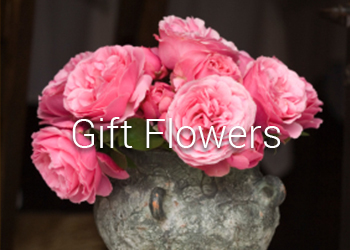 Order your flowers online, pop in to the shop or call us on 0151-526-1990. The Flowerworx have now been established for over 12 years and are a proud member of The British Florist Association (BFA). During that time we have built up an excellent reputation for design in all aspects of floristry: weddings, funeral and sympathy, corporate events, local business & individual customer floral requirements. 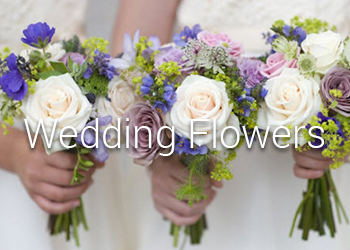 We have found that over 80% of our bridal bookings come directly through personal recommendation and we are pleased to supply our floral services to many wedding venues in Liverpool as well as those in the wider Liverpool area. So please come along for a free of charge 'no obligation' consultation. We don't think you'll leave disappointed! Flowerworx can also supply a wide range of wedding & venue dressing services for items such as: chair covers, bows, table centres, candelabras, artificial trees and flowers, backdrops, flowerwalls, baloons, LED dance floors, large illuminated letters, selfie mirrors, large pink blossom trees etc. so you can truly have a 'one stop shop' for all your wedding/event needs. We are also recommended by many of the local funeral directors. We can provide their clients with a wide range of floral tributes, from simple spray arrangements to the more complex, and we specialise in 'bespoke' wreaths (such as those for the different armed forces, a favourite football team, a favourite animal or pass time - please see our sympathy gallery for some examples). Please ask us about our 'We Come To You' service. where we can visit you in your own home during the evening to discuss your personal requirements in private (instead of in our shop).. Many clients have said they feel more at ease doing this. Most of all Flowerworx pride ourselves on our quality, the level of service and value for money that we provide to all our clients and are proud to be associated with 'The Campaign for Real Floristry'! 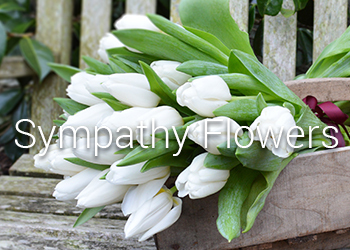 We also try, whenever possible, to source flowers from British Growers (subject to season). We deliver fresh flowers to Liverpool and all our local surrounding areas including Crosby, Blundellsands, Waterloo and Maghull (please see the delivery page for further information).